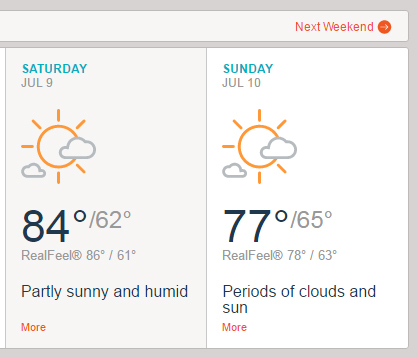 It looks like we’re about to have another weekend of perfect weather. 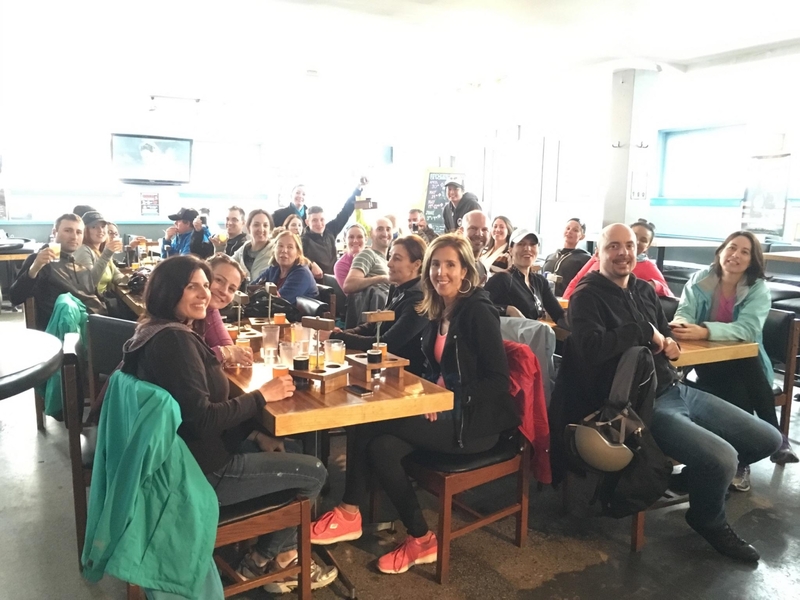 Good thing we have another Bikes & Beers Cycling Tour scheduled! Perfect weather for cycling and drinking beer. This Saturday, join us as we cycle through the city as we make 3 stops for some great craft beer and some tasty treats along the way. If you’ve never been on a Bikes & Beers tour before, you’re missing out. Enjoy tastings and/or tours at 3 establishments across Windsor. Previous stops have included Walkerville Brewery, Motor Craft Ales, Rock Bottom (which has 30 beers on tap), BREW, Craft Heads Brewing Company and others. Big cheers to Bikes & Beers! We meander through neighbourhoods and get to also enjoy samplings of food along the way. We’ll even enjoy a scenic cycle along Windsor’s beautiful waterfront overlooking the Detroit skyline with the opportunity to stop for photos. Tickets are $65 per person and include all the tastings. Bikes are also available for rent, including tandem bikes.